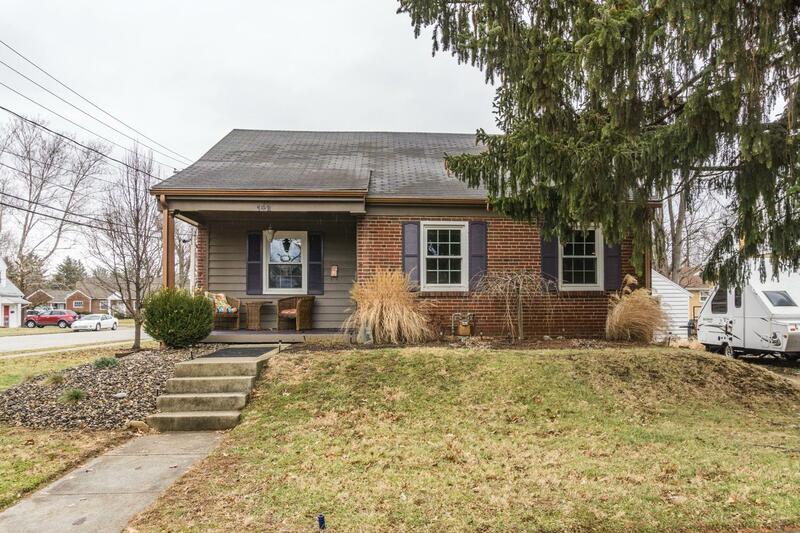 Beautiful four bedroom Cape Cod home located in the heart of Greendale on a nice corner lot. Hardwood floors and neutral decor make this home move in ready! All that it needs....is you! *Occupancy is negotiable. NOTE: This property was sold on 3/27/2017 and is no longer available. The details listed below are believed accurate to the date of the sale and are subject to change. This listing courtesy of Gary Brandenburg (812) 537-4663, Huff Realty 812-537-4663.